Dr Whitwham is a highly experienced Consultant Clinical Psychologist with 21 years experience of working in the NHS and 15 years experience of working in the independent sector undertaking psychological and neuropsychological assessment and interventions, expert witness and personal injury work. Skilled in Clinical Research, Audit, Teaching & Training and Healthcare Management. Specialist areas of expertise include Dementia, Intellectual Disabilities and Autism and Neuropsychology. Her most recent NHS post was as Head of Learning Disability Clinical Psychology Services for Cornwall (August 2017). 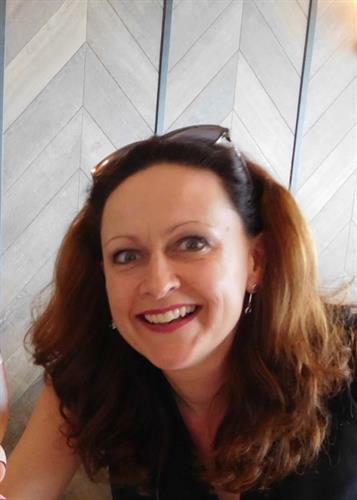 She is now based in Taunton, Somerset and is the Director of Psychology Assured Ltd. She works in the independent sector offering services to the legal, health and rehabilitation sector across the Counties in the South West of England.